Hydrates, cleanses and purifies your skin. 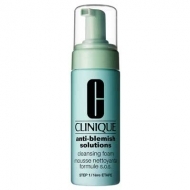 Anti-Blemish Sol. Oil-Control Clean Mask is a soothing natural clay-based mask to soothe and hydrate skin. 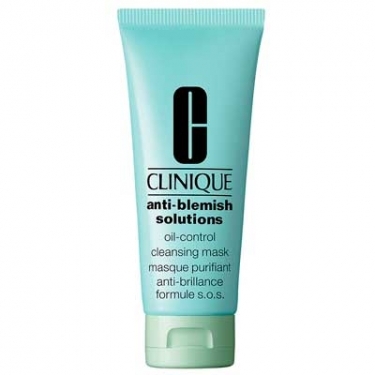 It also reduces skin redness and goes deep to clean and unclog pores, control excess oil. Apply evenly to clean skin. Avoid eye area. Wait 5 minutes. Rinse off thoroughly with warm water.